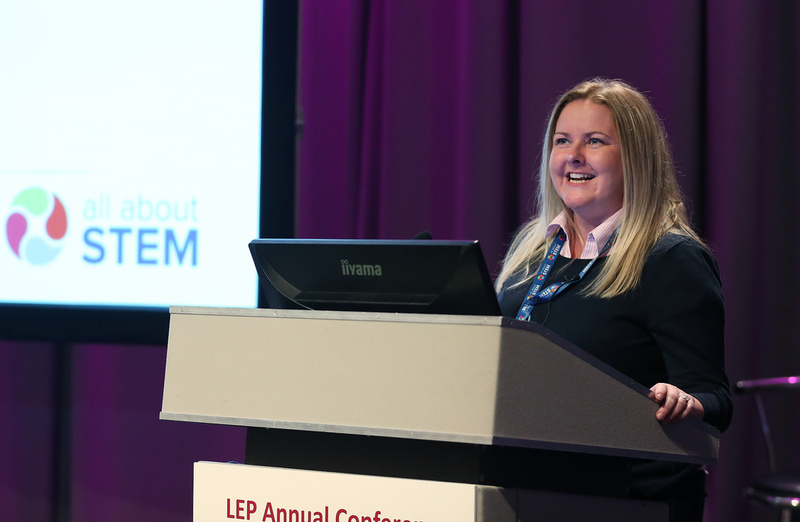 On Tuesday the 8th of May, the Liverpool City Region, Local Enterprise Partnership Annual Conference took place at the BT Convention Centre, sponsored by Barclays. 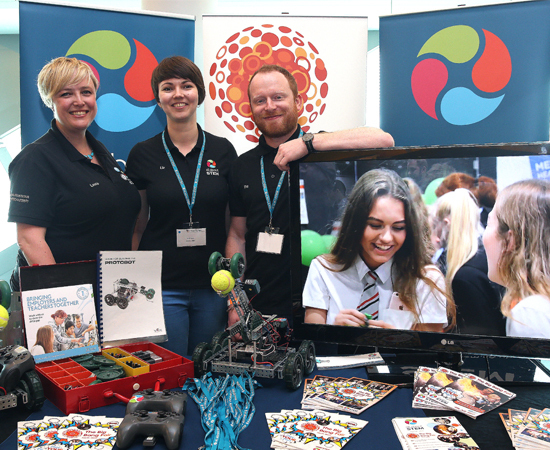 All About STEM attended the morning networking session to showcase an extensive offering for schools including The Big Bang North West, STEM Ambassadors, STEM Clubs, CREST Awards, Careers & Apprenticeships. Managing Director, Michelle Dow spoke during the conference as one of six spotlighted LRC entrepreneurs. 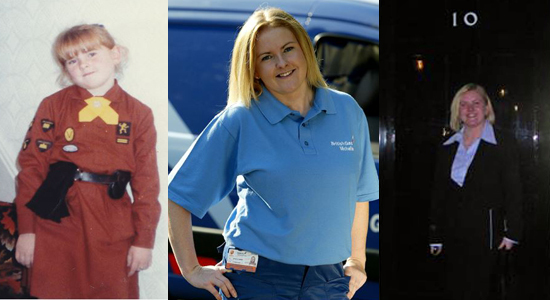 Michelle discussed her story and the moment she realised she wanted to lead (from being a brownie). 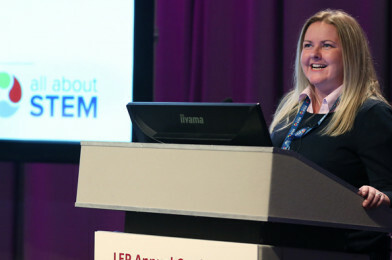 She talked about her journey as one of the first female Gas Engineers to being Managing Director of All About STEM and visiting 10 Downing Street. On All About STEM’s approach: “It’s all about ‘translation’ and how to join the dots, by gaining children’s interest and keeping them interested in STEM – opening their eyes to the amazing opportunities that are out there. Children don’t care about lectures on the skills gap and the economy, they want to be amazed, inspired and engaged. Over 250 delegates attended the LEP Annual Conference which was hosted by broadcaster Ranvir Singh. The event started with networking in the exhibition hall with exhibitors ACC Liverpool, Alder Training, All About STEM, Avenue HQ, Barclays, CNC Robotics, First Ark, International Business Festival, Liverpool City Region Apprenticeship Hub, Liverpool City Region Business Post, Liverpool City Region Local Growth Hub, Liverpool Everyman and Playhouse, Low Carbon Eco-Innovatory, SWRAC, T4C and vTime. The first half of the event looked to the future with presentations from Frankie Woodhead of Barclays on the future of digitisation, Jenn Barnett of Grant Thornton on the future of work and Justine Andrew of KPMG on the future of cities. 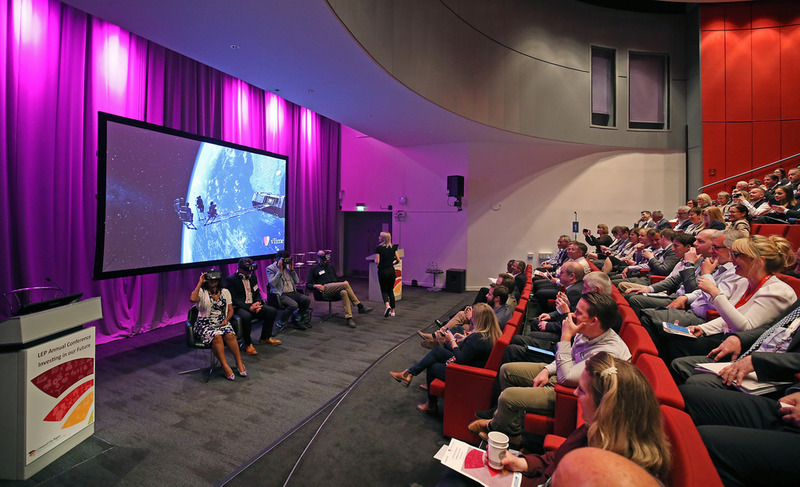 The second half was a focus on Liverpool City Region businesses and saw host Ranvir interview Mike Houghton of Siemens and Lee Omar of Red Ninja in a virtual reality world using local company vTime alongside vTime Managing Director Clemens Wangerin. 6 City Region entrepreneurs – Dean Ward from Evoke Creative, Su Stringfellow from Harrison Stringfellow, Michelle Dow from All About STEM, Bernard Ross from Sky Medical, Danny Murphy from the Gracious Development Group and Rechelle Davies from Energy Fairies – then delivered four minute presentations on their business journeys. 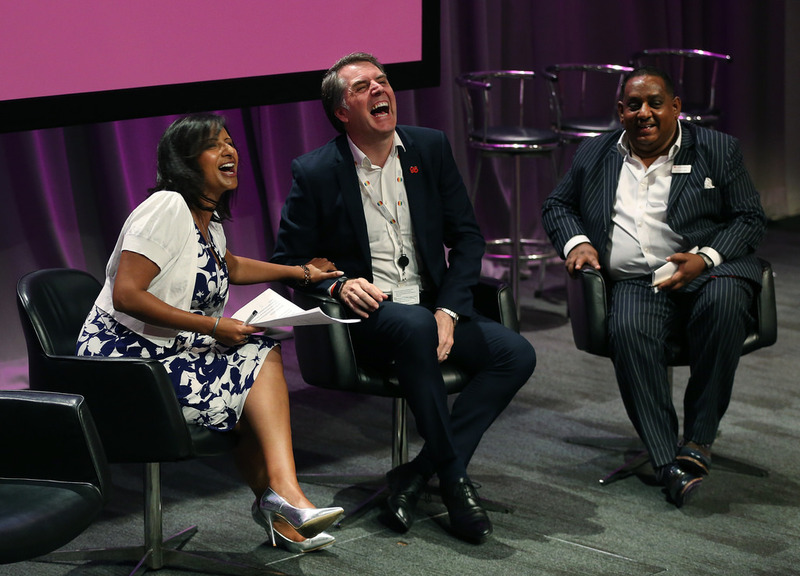 The event closed with a question and answer session with Liverpool City Region Metro Mayor, Steve Rotheram and LEP Chair Asif Hamid MBE which looked at delivering our future in partnership.